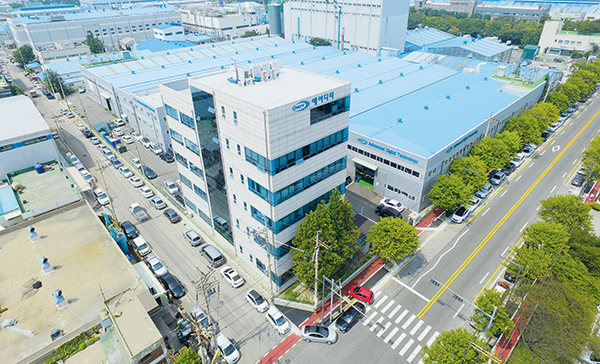 The office building and five factory buildings were built on the 4000-pyung site in the Sihwa Industrial Complex, 30 km south of Seoul, creating a pleasant office environment and a smooth working environment. In addition, it is located in the center of Sihwa and Banwol Industrial Complex, providing smooth logistics environment and accessibility of customers and suppliers.c In total 5 test equipments, 5 large turnkey projects can be carried out at the same time. The best engineers and skilled technicians in this field are doing our best to meet the demand level of customers, quality and delivery time.